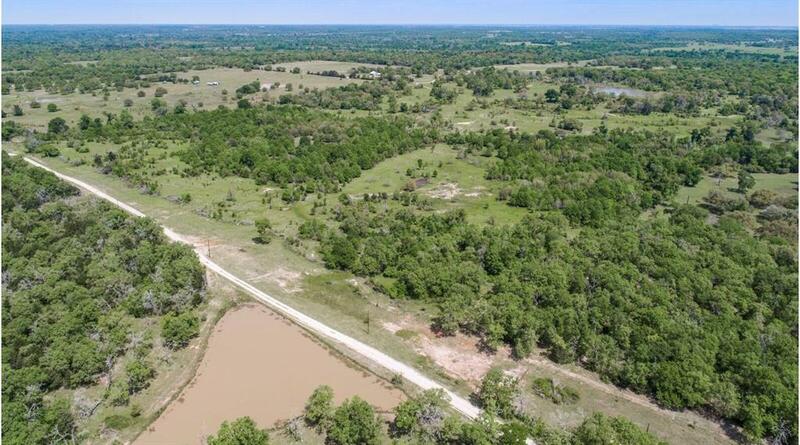 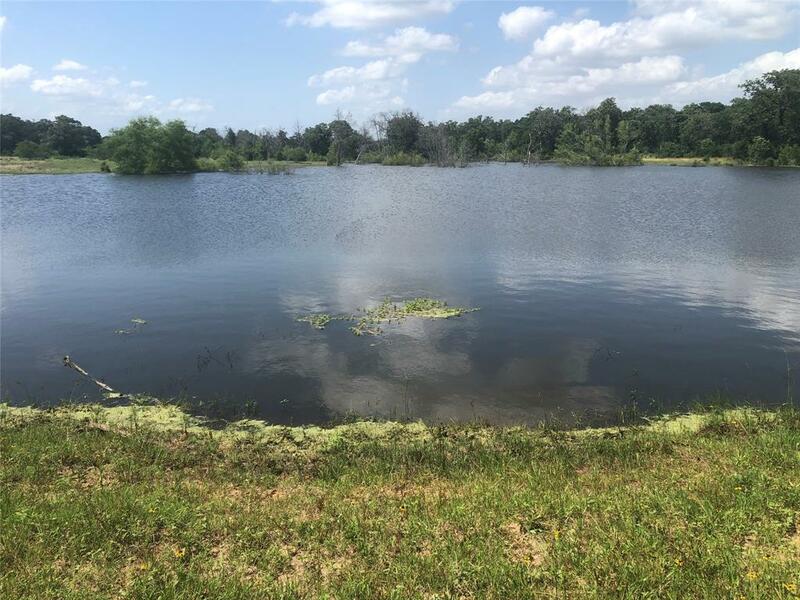 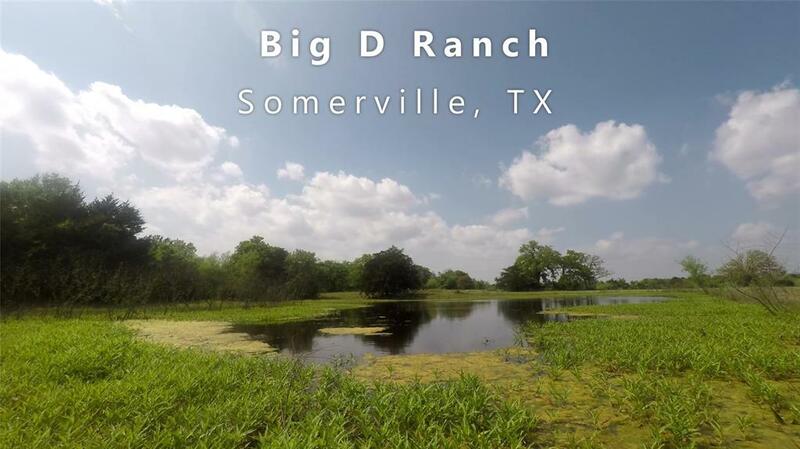 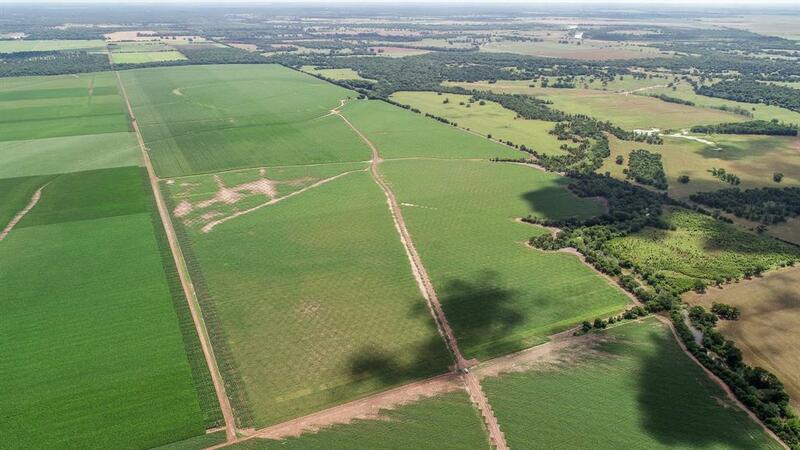 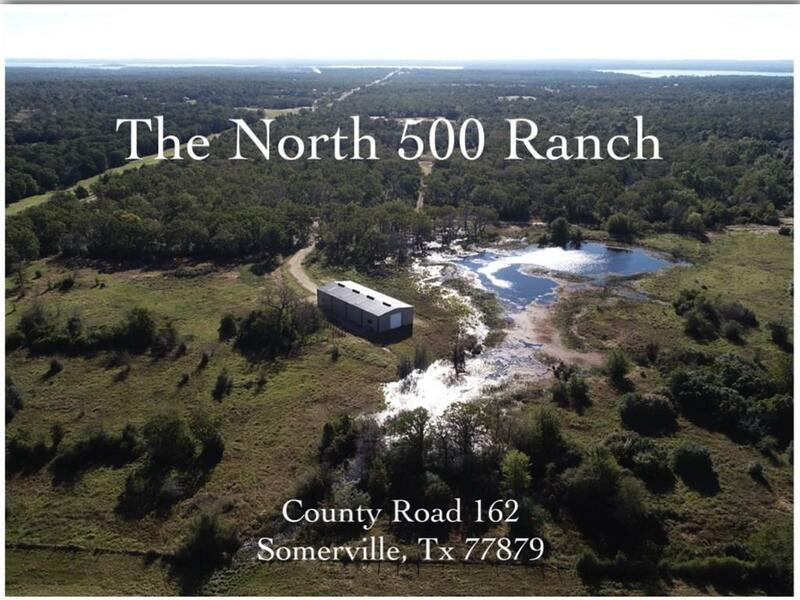 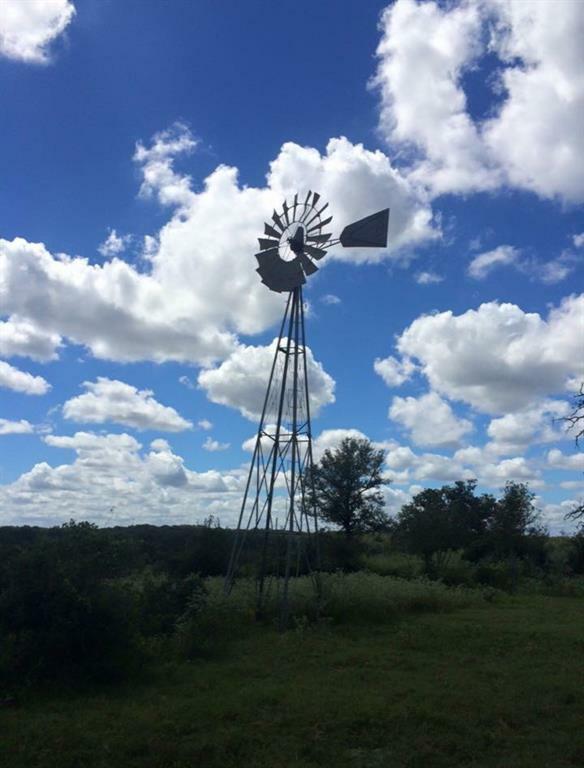 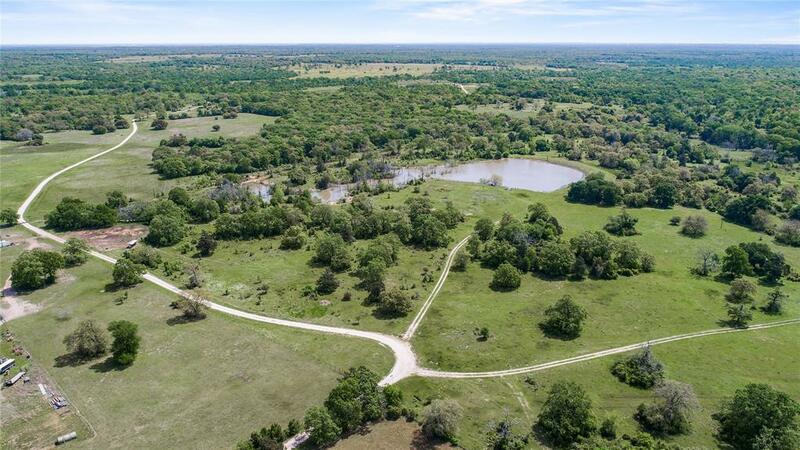 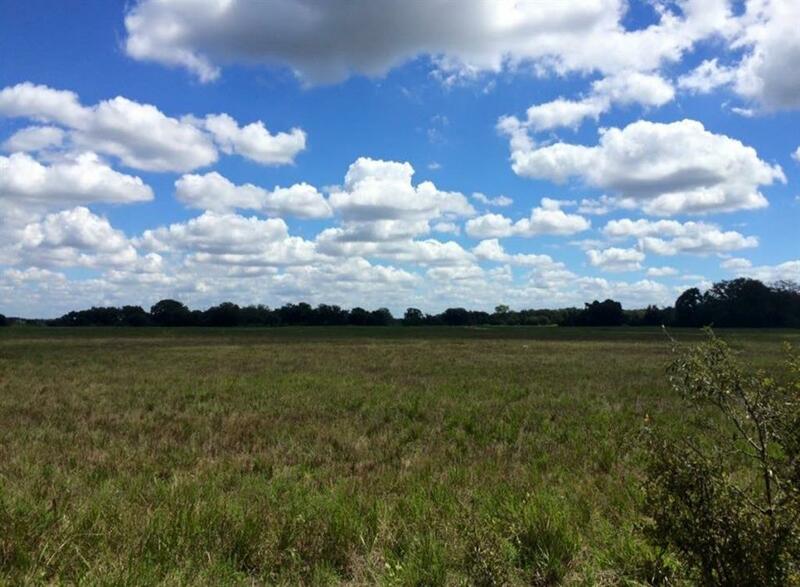 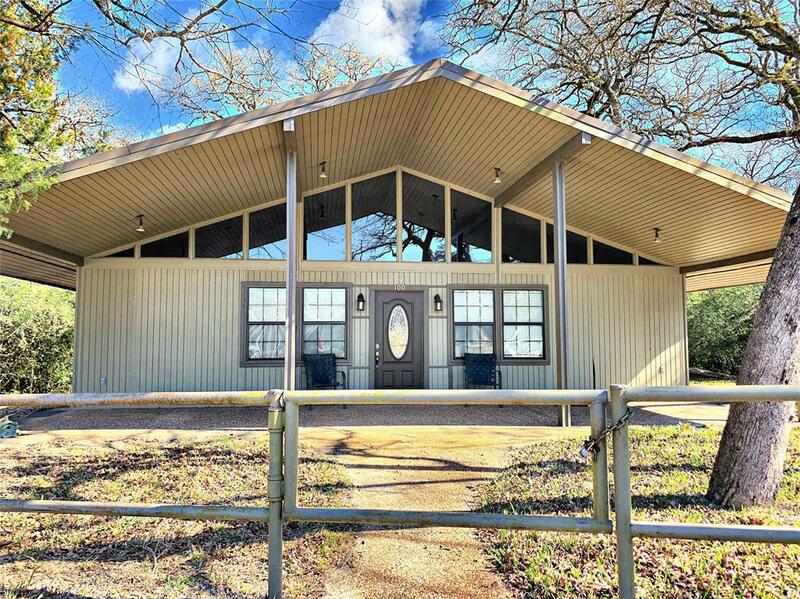 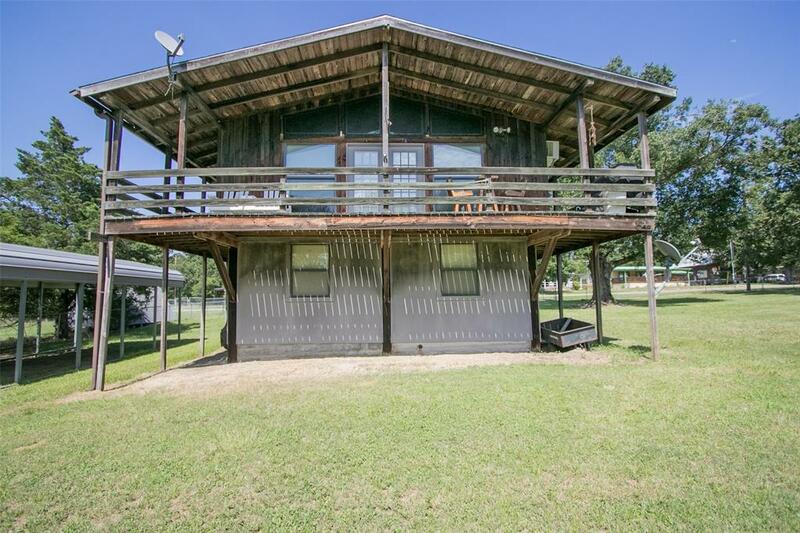 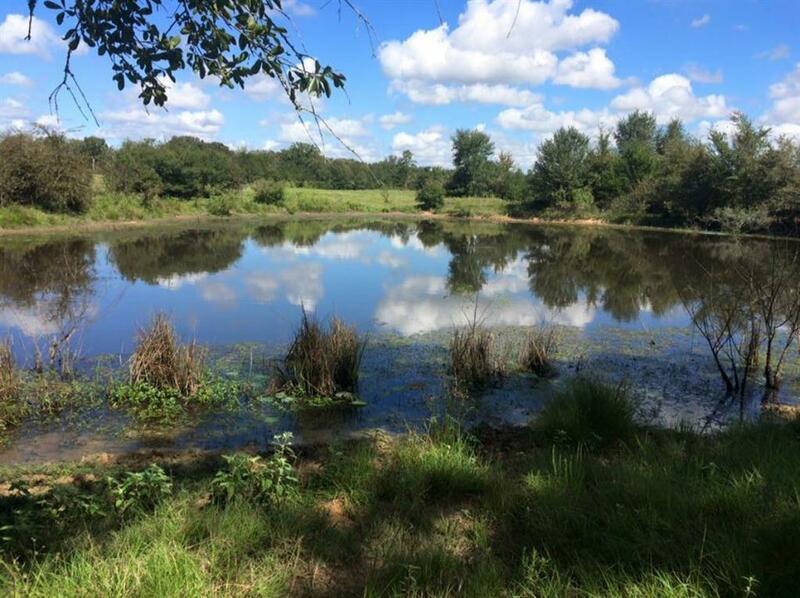 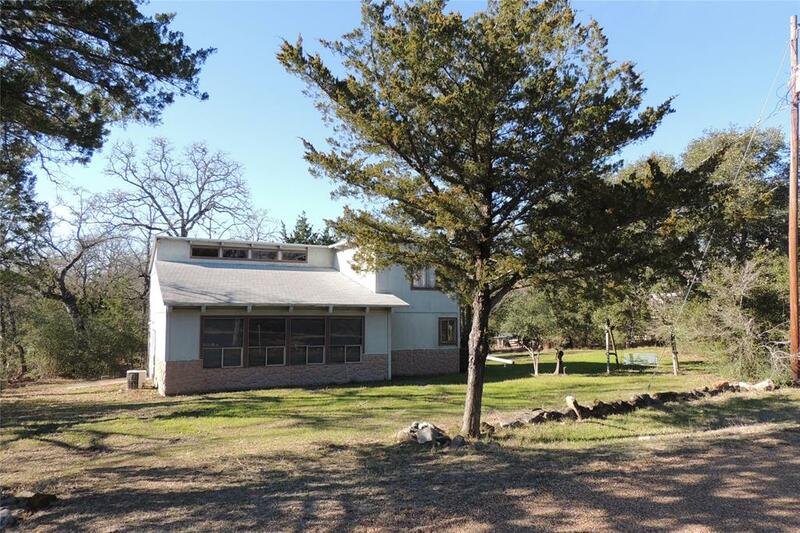 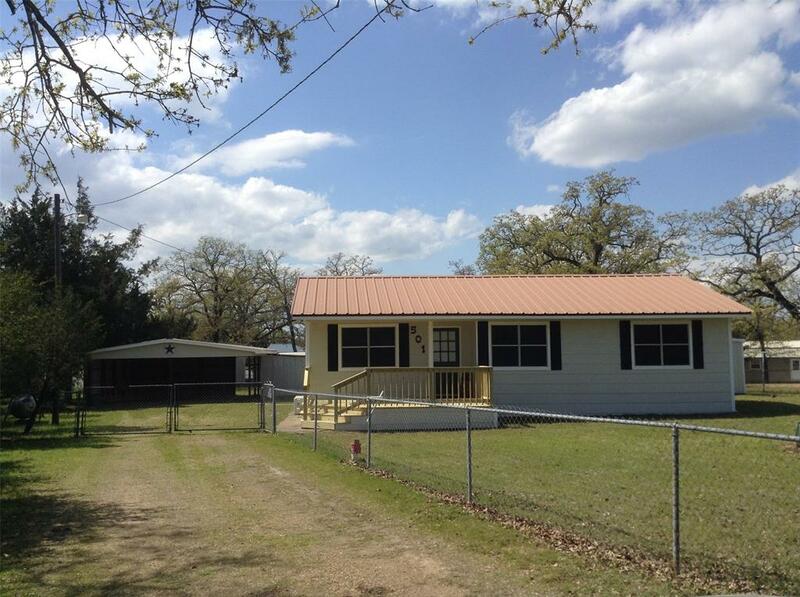 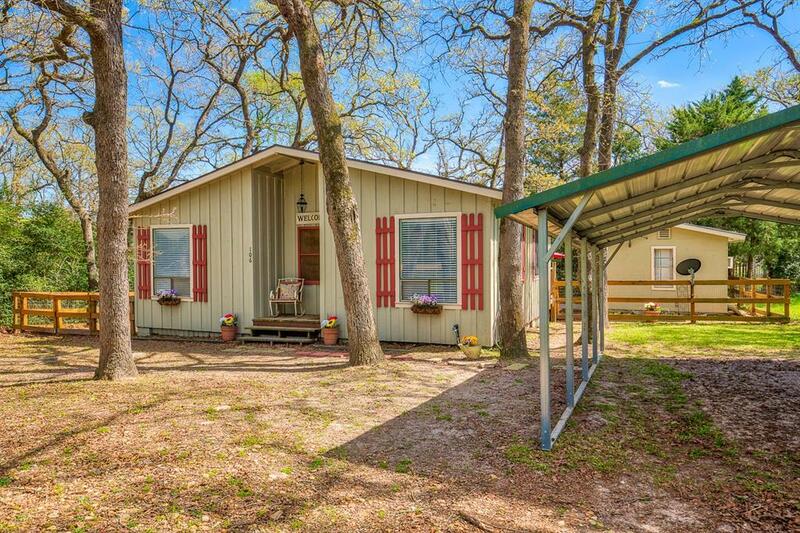 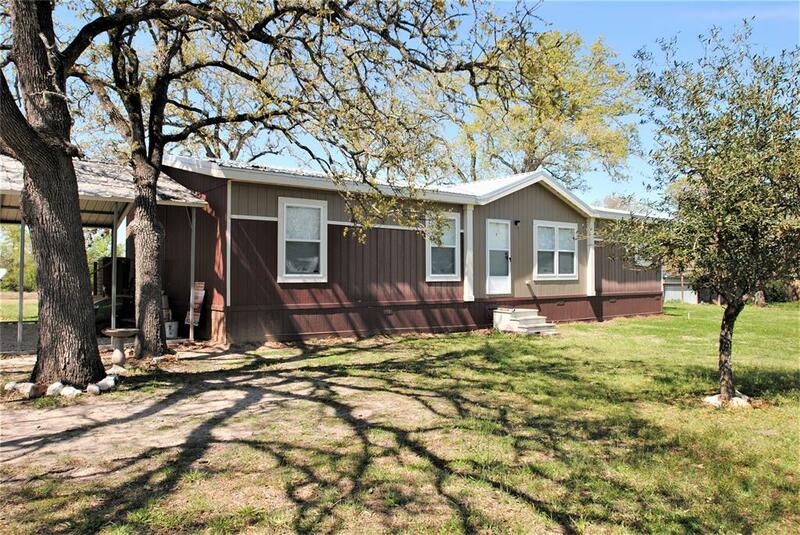 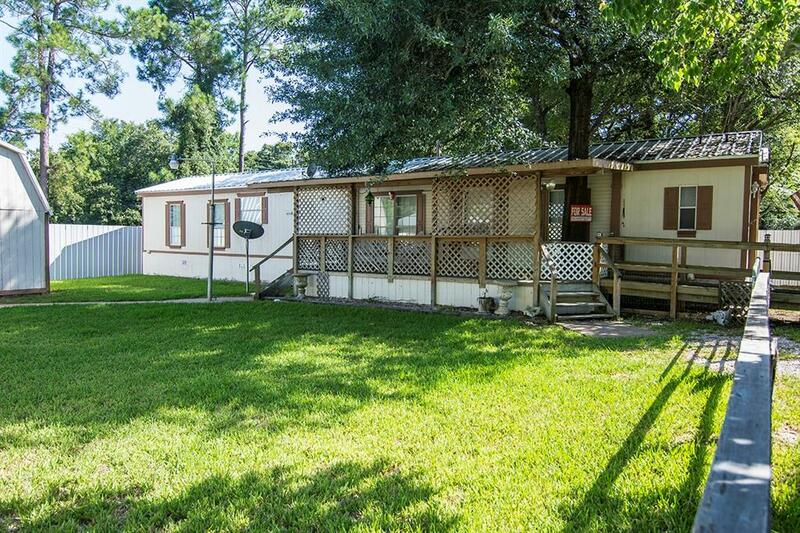 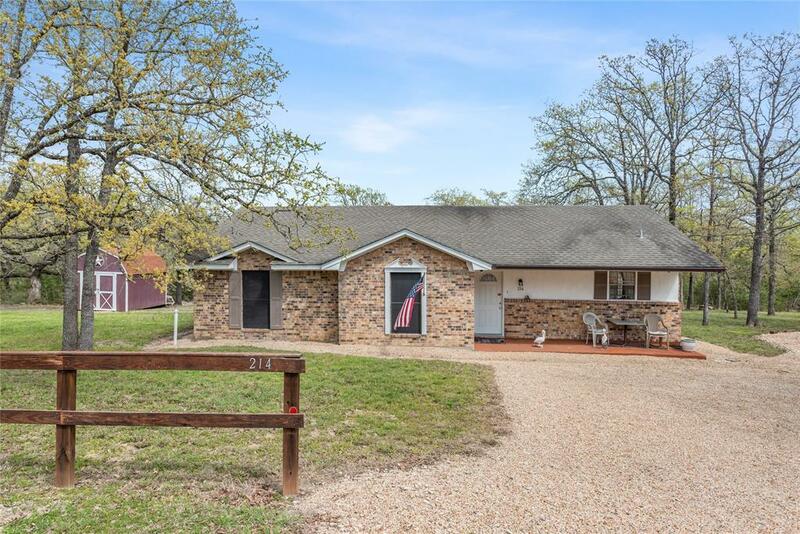 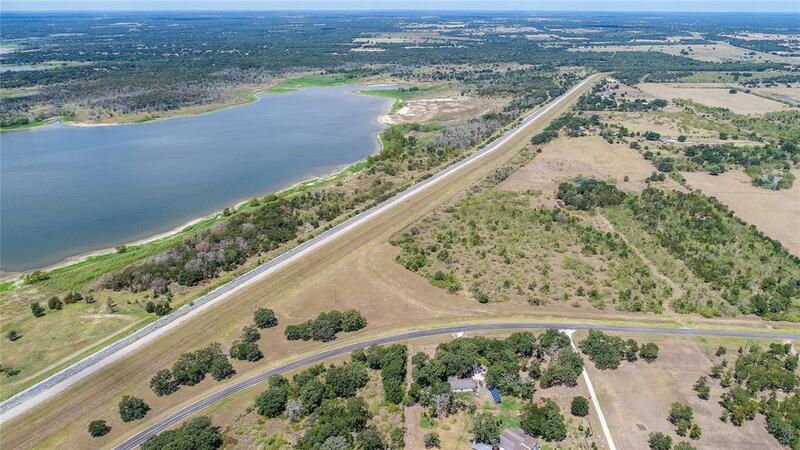 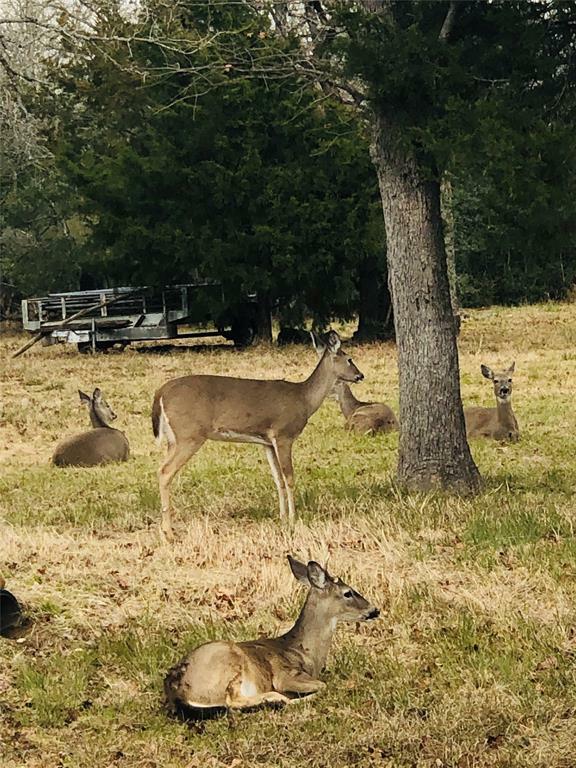 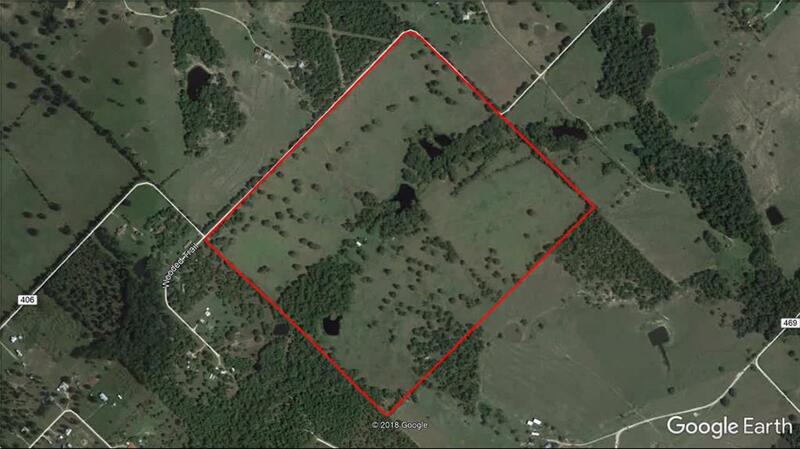 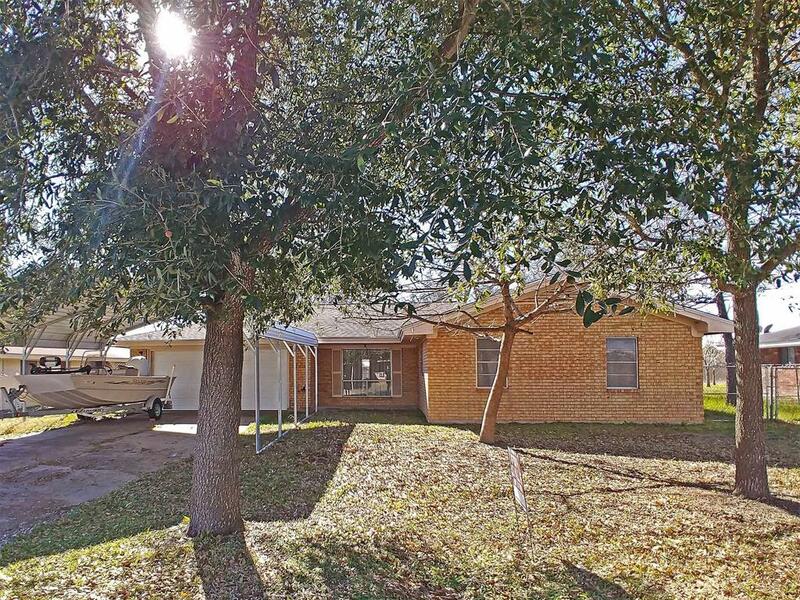 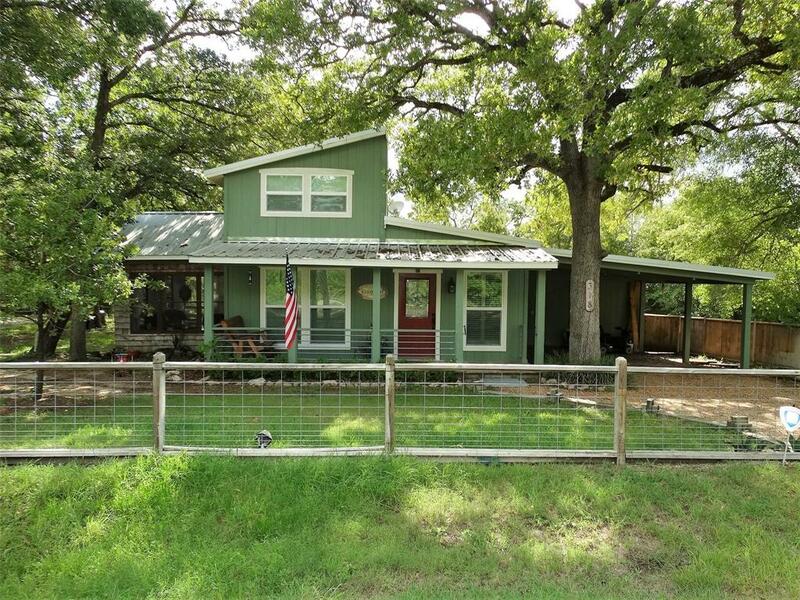 Great location in Birch Creek Forest on Lake Somerville with boat ramp in subdivision. 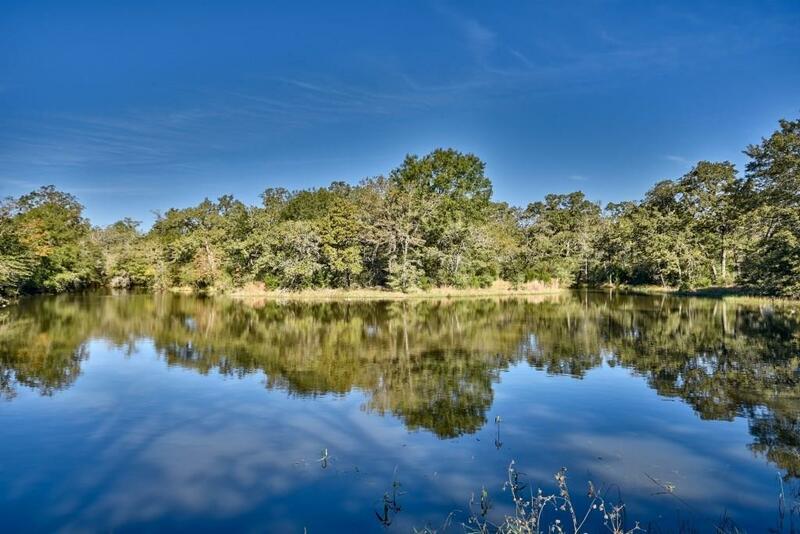 Make this your new fishing retreat. 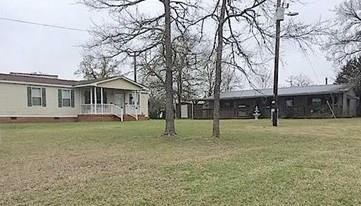 Subdivision offers paved lighted streets, swimming pool and tennis courts.